• Quality feed and hay is provided to stall horses by the stable morning and evening. - We can also do custom feeding. • Stalls are cleaned seven days a week by the stable. • Unless otherwise instructed, stall horses will be turned out daily seven days a week. If clients have a regular riding time, please notify the stable so they can coordinate turnouts appropriately. • Stalls are bedded in straw or sawdust unless otherwise agreed upon. Premium bedding and feeds can be requested. The additional cost will be passed on to the client. • Client will be charged for any authorized medications, wormers, supplements, etc., that are provided and administered by the stable. • Client is responsible for scheduling with and compensating their farrier and veterinarian. • Hay will be provided to pasture horses when needed to supplement pasture forage. - We can also do custom feeding. • Shelter is provided for all full-time pasture horses. • Hay will be provided to dry lot horses when needed to supplement pasture forage. • Quality feed and hay is provided to stall horses by the stable morning and evening. 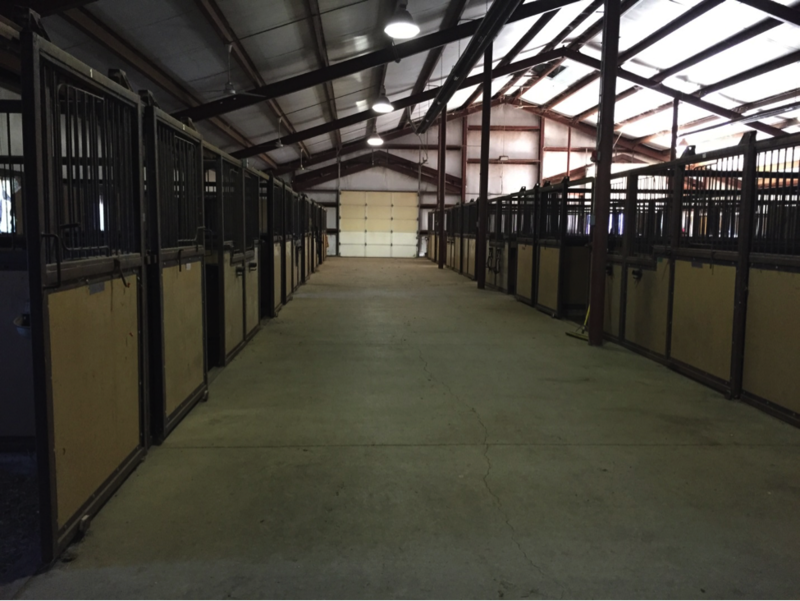 • Stalls are cleaned daily by the stable. • Unless otherwise instructed, stall horses will be turned out daily. If clients have a regular riding time, please notify the stable so they can coordinate turnouts appropriately. Trailer parking is available free of charge. 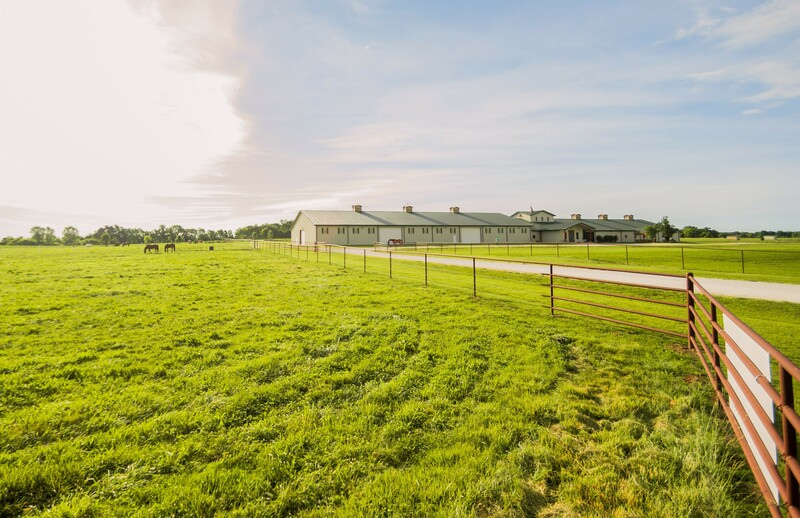 All riding facilities (indoor arena, covered round pen, polo field, and surrounding open fields) are accessible to all boarders at no additional charge. All common areas: changing lobby, lounge, kitchen, tack rooms, are accessible to all boarders at no extra charge. If blanketing is necessary, and additional $35 per month from October through March will be applied for care and cleaning. Other services (lunging, clipping, etc.) can be provided. Please ask for prices.